One of the most important aspects of rural America is while the people are largely comprised of similar traits — hard working, passionate, dedicated — the geography and agricultural and food opportunities are differ vastly across the country. 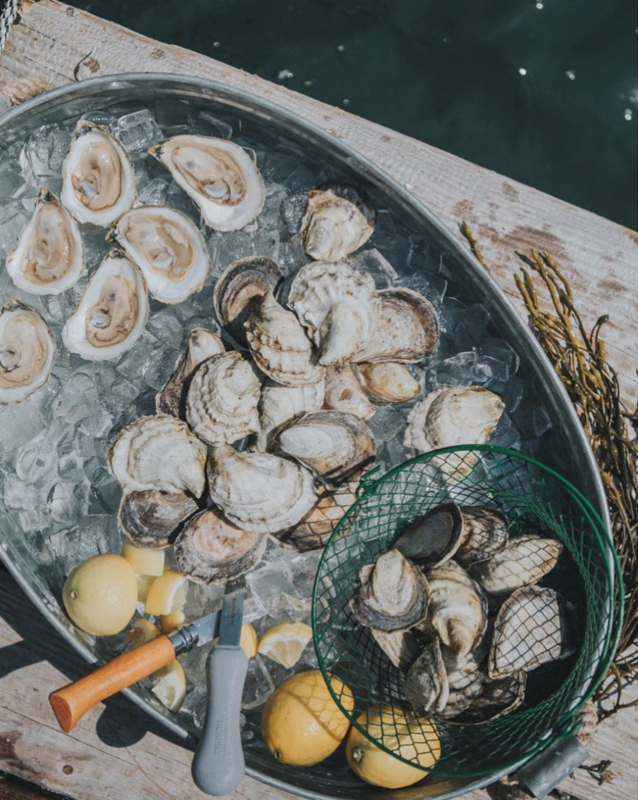 For example, Glidden Point Oysters, located in picturesque Maine, is founded on the mission of providing, you guessed it, excellent oysters. For thirty years Glidden Point Oysters have made their way to wholesalers, chefs, and individuals; locally, regionally, nationally, and internationally -- earning a reputation for producing some of the finest oysters on the market. While all businesses aspire to grow exponentially, it’s apparent Glidden Point’s mission is largely to credit for this business’ success: It is our mission to provide you with the best experience, from placing your order to enjoying our product. What’s special about Glidden Point Oysters? From the behind-the-scenes glimpses through Instagram to farm tours (land and water) the Glidden Point team showcases a lifestyle that although many enjoy, not many are familiar. 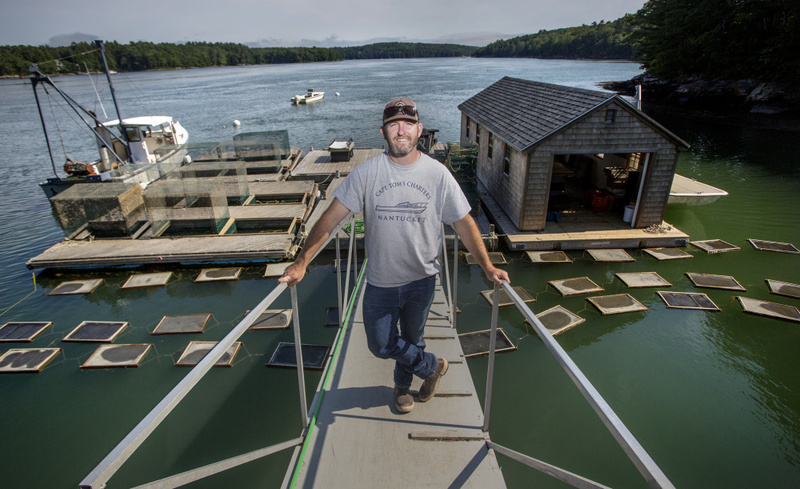 The world of oyster farming and fishing is one that “you have to want to be in,” owner Ryan McPherson said. He has been drawn to that world since his early days, when his father would take him fishing, and he kept trying to find a way back to water. He gravitated to oyster farming because it was a unique product he could brand, unlike the lobster industry, which is dependent on volume. McPherson, originally from Marshfield, Massachusetts, wasn’t new to aquaculture. He had fished out of Nantucket and other ports, raised mussels on Martha's Vineyard, and worked at oyster farms in Massachusetts. When he learned that founder Barb Scully was interested in slowing down, he seized the opportunity to make Glidden Point Oysters his own. “The opportunity to do something up here was pretty special,” McPherson said. McPherson has added a retail shop to the company’s offerings, and plans for a patio and dining space are in the works.